Patent Pending Features: – Latch-Lock Airline-Style Buckle. Over 400% stronger than plastic buckles. – Pup Top Bottle Opener / Leash Attachment. Man’s Best Friend. – ID Spot Accessory Loop. Separate location for ID tags & lighting. Medium: 12-21″ (30cm-53cm). Fits most dogs under 65lbs (29kg). Large: 17-27″ (43cm-65cm). Fits most dogs over 65lbs (29kg). 24″ long – Use with Mongrel for added length and shock absorbing technology. 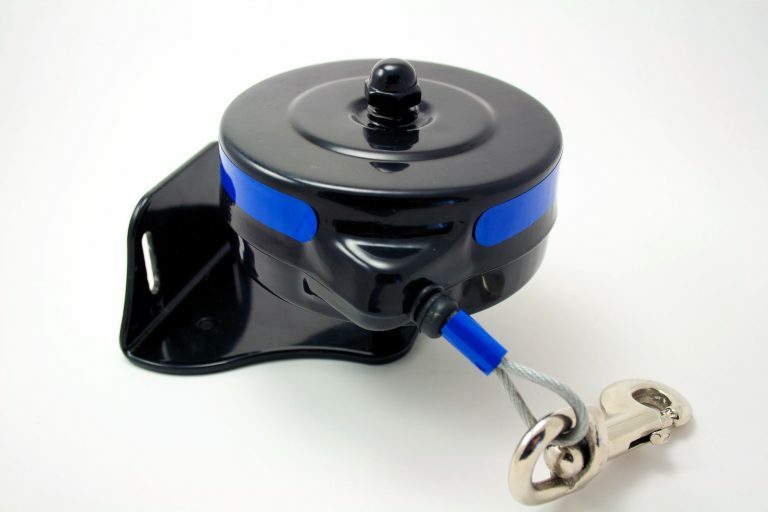 Use with the Mongrel for 2 leashes in one – A full 36″ lead or shorten for a 12″ short traffic lead in one easy step. Use two for the ultimate dual tangle-free dog walking lead. Quiet Moments Feline Spray – 8 oz.